My daughter's boyfriend is going to the Navy. In 2 lessons he can manage a decent crawl stroke (hasn't mastered the breathing) but needs to know how to float or tread water (sinks like a rock). I have tried every technique I know to help him but would welcome some suggestions. He has to be able to jump off a 15 ft platform, tread or float for 15 min, and swim 50yds. Not everyone naturally floats and remaining afloat by treading water is something that comes with practice. 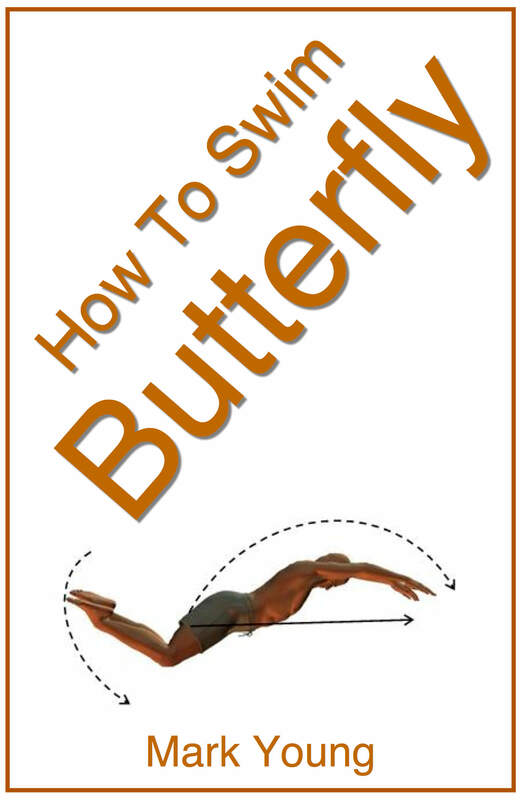 It is important to understand that floating is a characteristic of the human body. Some people float very well and some do not. It is usually determined by our body composition and I am guessing that someone going to join the Navy will be fairly fit and toned, which makes them a natural sinker! Click here for more about understanding buoyancy and your own ability to float. Learning to remain at the water surface all comes with swimming stroke technique but staying afloat in one place and in an upright position makes it twice as hard. 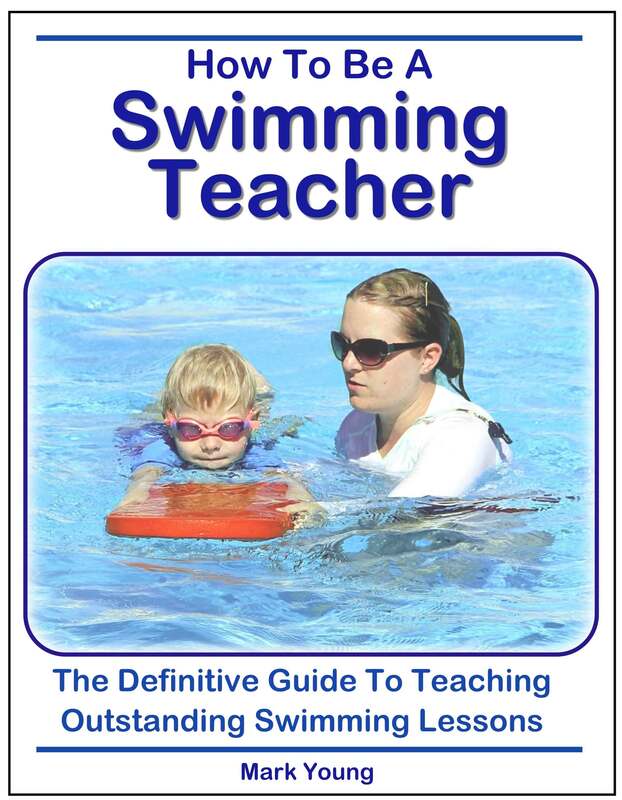 If he has learnt front crawl in 2 lessons I am guessing he has not touched on breaststroke much. Breaststroke is the most efficient and energy conserving way of treading water due to the arm and leg kick techniques. During breaststroke the legs kick backwards in a whip like action, so whilst treading water they must therefore kick downwards. The circular motion of the arms helps to balance the leg kick and keep the head above the water surface. can tread water for about 10 seconds before sinking. However with practice they find they can extend the amount of time they can keep treading water as they become accustomed to swimming in an upright position but remaining in one place. Swim 3 or 4 lengths of the pool front crawl but stop every 10 metres to tread water for about 20 to 30 seconds. He will probably find it quite exhausting but if he remains focused and determined he will complete it. 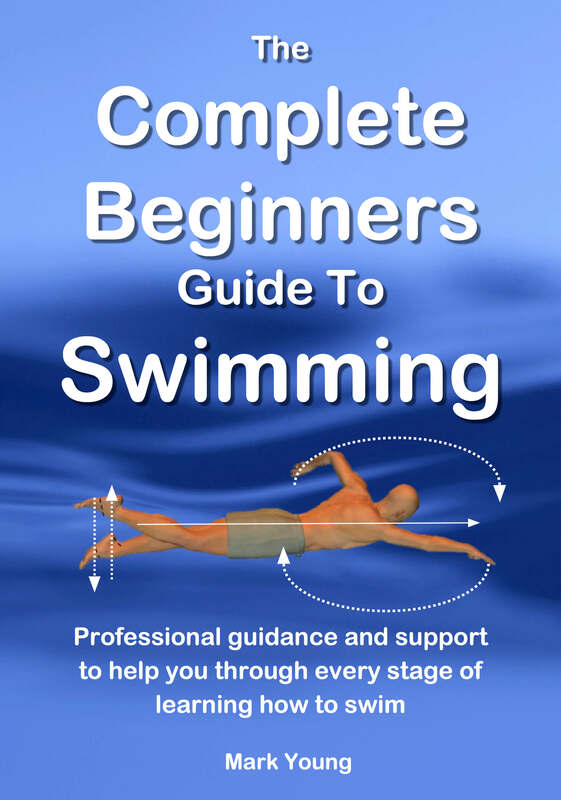 Swimming and stopping mid swim to tread water and then continuing swimming requires great stamina and those that do not have it soon will after trying it a few times. 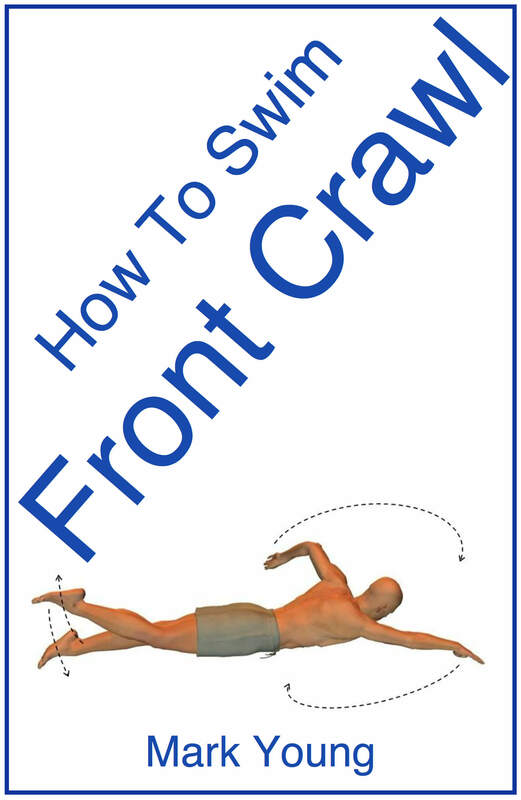 After a working through this exercise a few times his stamina will increase and you can change the times and distances he treads water and swims for. For example he could swim one length of the pool and then tread water for 1 minute before repeating the swim again, all without touching the pool side or the pool floor. One other thing you might need to consider when swimming in preparation for any of the armed forces; he will most likely be required to swim fully clothed and may be required to swim carrying some equipment on his back. It goes without saying that this doubles or even trebles the effort required to complete the swim. I hope you find this information helpful and I wish him every success with his swimming and training for the Navy.